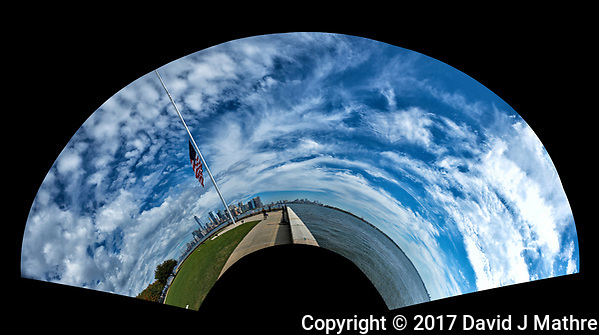 Liberty State Park, Ellis Island National Monument, and Statue of Liberty. A friend from Virginia stopped by on his way to the fall Nikonian ANPAT trip in Maine. We spent the day doing a pre-ANPAT visit to Liberty State Park, Ellis Island, and the Statue of Liberty.